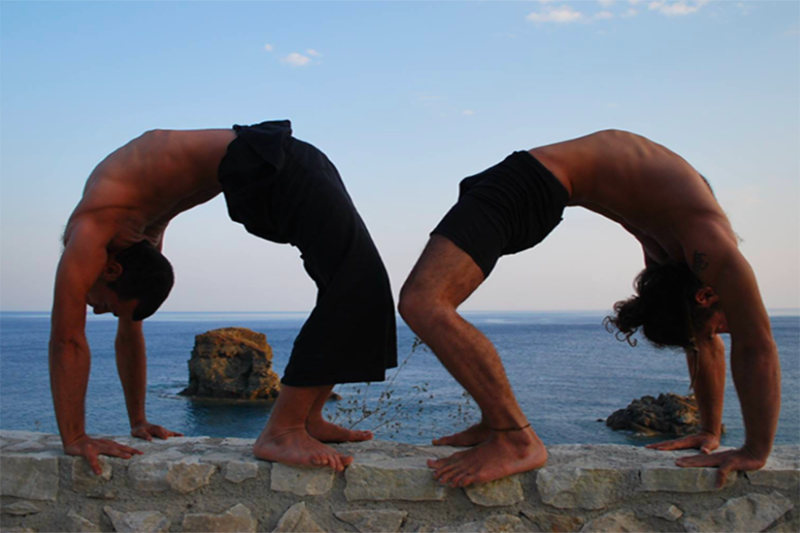 Greece has rightfully earned a spot on the world’s “yoga map”. This Mediterranean country has what it takes to exceed the already high expectations of the most demanding yogi. 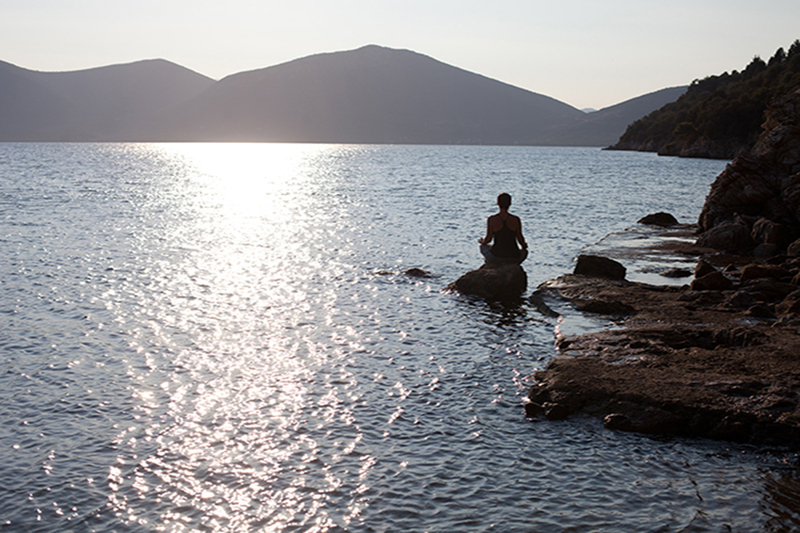 The serenity of the chosen locations proves to show that Greece is indeed the perfect destination for one to strike “asana” poses on a mat overlooking crystal clear waters and picturesque sunsets. The below 7 retreats will take you on a mindful journey. 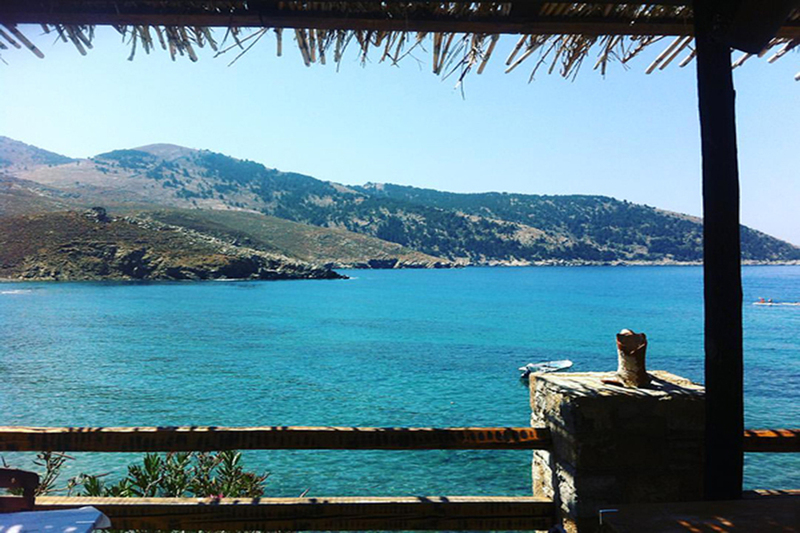 3 villas on 3 majestic islands of the Cyclades, Fykiada Retreats invite you to go on mesmerizing journeys while experiencing the wonders of Kythnos, Mykonos and Koufonisia. 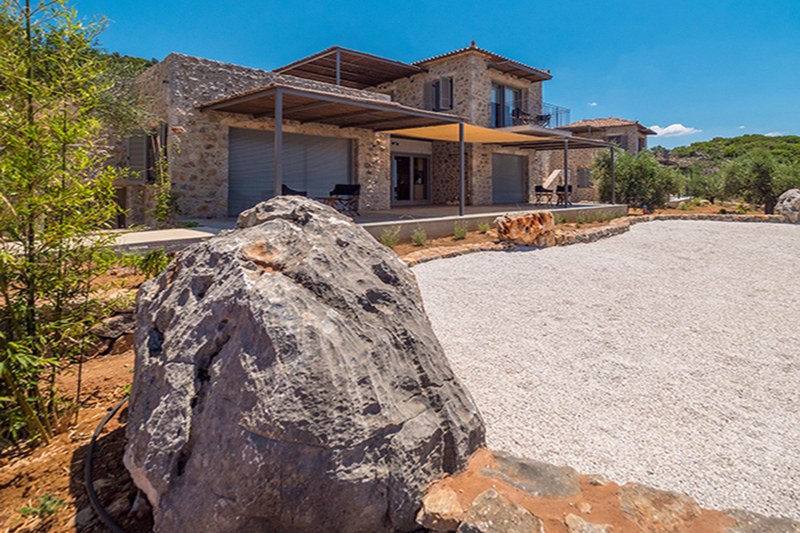 As each island is unique with its own colors, character and essence; it is indeed a challenge to select the one that is ideal for you. However, the down to earth mentality, the high level of service and the exquisite quality of the programs offered are the same. Simply impeccable! An entire private island booked just for your wellbeing vacation sounds like a dream come true! Silver Island can make your dream a reality, as it will be your home for as many weeks as you need in order to untangle your thoughts and stray from your hectic every day life. Here you will find your inner peace, nurture your body organic dishes and create your own safe haven to go back to whenever times get rough. It may be off the grid, but it for sure is not a mythical island. It exists and it’s an eco yoga experience that shouldn’t be missed! If your mission is to restore yourself by reconnecting with your body, mind and heart, Zen Rocks Mani is the ultimate retreat for you. With the guidance and support of their caring and experienced teachers, Zen Rocks will become your sanctuary. Here, in the Peloponnese surrounded by transparent blue waters is where your quest for equilibrium and rejuvenation will begin. Trust your instincts and allow yourself to heal and grow. Just by the name of it, you know that you are about to embark on a peaceful journey, taking place on one of the most famous Greek islands – Corfu. If you are ready to fuel your mind with positivity, take good care of your body, nourish your systems with healthy foods and willing to abandon the crazy city lifestyle, Just Relax Yoga Holidays, will show you how it is you want to live. You just don’t know it yet! A retreat powered with passion for life and nature showing the upmost respect to the environment. This philosophy and lifestyle is shared with the guests who will enjoy mouthwatering meals from ingredients that are handpicked from the retreat’s organic garden as well as authentic yoga classes on the beach. Paros is an island that captivates any traveler with its beauty, but Okreblue has the ability to transform the island into your home. 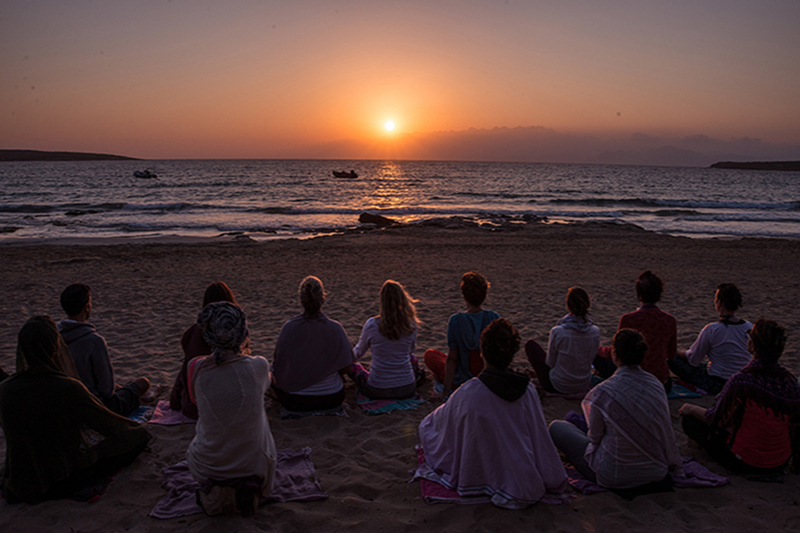 Yoga lovers from all over the world unite on a small vibrant island of the Aegean Sea to experience a holistic yoga vacation far from the buzz of any metropolitan city. 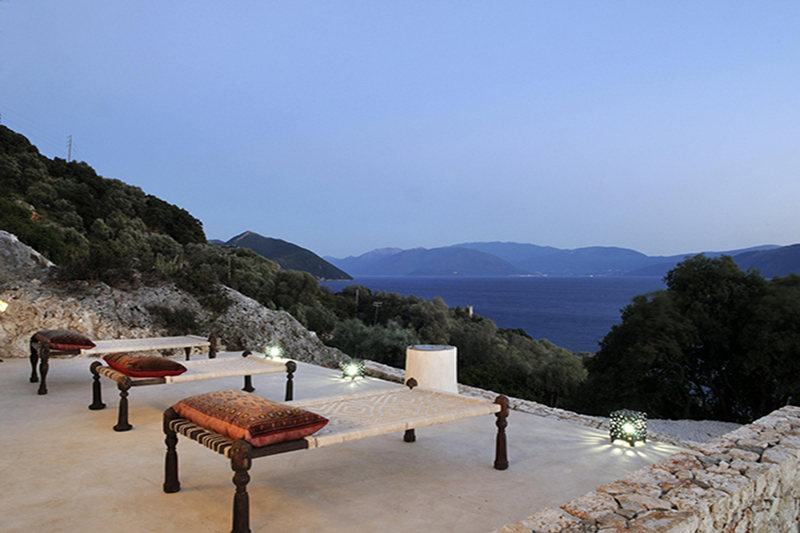 Tucked in a tranquil environment, an undisturbed location with sensational uninterrupted views of waters so clear that your reflection is perfectly mirrored, Symi Yoga Retreat is the top-notch alternative choice for the true yogi. 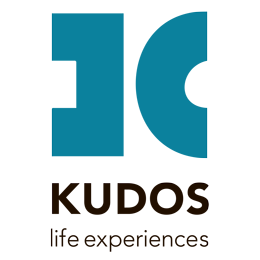 All humans have existential questions that may burden them in their everyday life causing their stress levels to reach a breaking point that can be harmful for their own health. If you can relate, Breath of Life aims to help you lead a purposeful and meaningful life through various yoga programs yoga and meditation. With the proper instructions, you will fill your soul’s void and unleash your spirit. It all starts by being physically healthy. The epitome of Grecian luxury exists on Ithaca Island where Itha108 has built a whimsical home for all the yogis who choose to relax in the most surreal surrounding… Blending beautifully in the natural gorgeous environment, Itha108 offers exquisite services and the highest of standards in combination with the significant philosophy behind the beauty. The number 108 is more than just a number as the philosophical and spiritual meaning derives from ancient times. If Homer dedicated the epic poem Odyssey around the king of Ithaca Odysseus, it only seems fit for a yoga lover to experience this mythical essence. Danae is a Senior Travel Designer for Kudos Life Experiences, a position that fits her like a glove as her zeal for traveling started at a very young age. Danae was born and raised in the US and Belgium and by her mid 20’s she had already travelled to almost all the world’s continents. It was only natural to her to start a career in the tourism industry. Her comprehensive perspective in the field of tourism due to her professional and academic background has helped her realize why she always gravitates back to the luxury industry as it’s where she is truly able to unfold her creativity with no restraints and where business is pleasure.